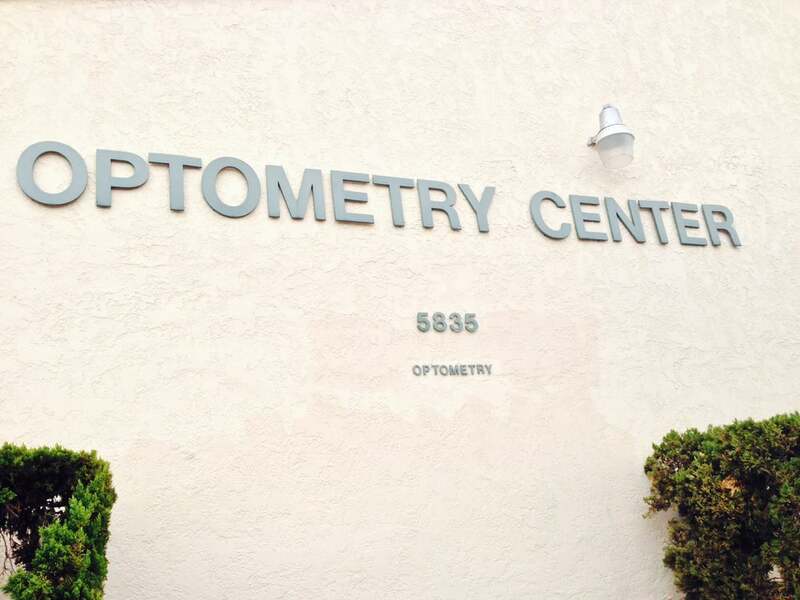 Welcome to Optometry Center! We have been serving the Highland Park, Eagle Rock, Mt Washington, Glassell Park, Lincoln Heights and Pasadena Area for over 30 years. In addition to eye examinations and contact lens fittings, our office is certified to treat eye diseases including glaucoma, infections and allergies. We also can treat dry eye syndrome and computer vision syndrome(CVS) with various lenses and punctal plus to treat the problem. We offer the latest in technology like the DRS Retinal camera system, OCT retinal scan and Matrix Visual Field to help better diagnose and treat our patient in all areas of eye care.